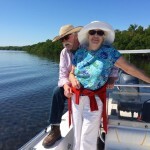 Keys Boat Tours is a recreational minded boat tour operation offering a variety of Florida Keys outings including; sail, motor, fish, stand up paddleboard (SUP), kayak, snorkel, and eco. It is an option for the whole family, where dad can get his fishing in, but everyone can equally enjoy. Best of all, we keep it comfortable, so to avoid choppy waters. 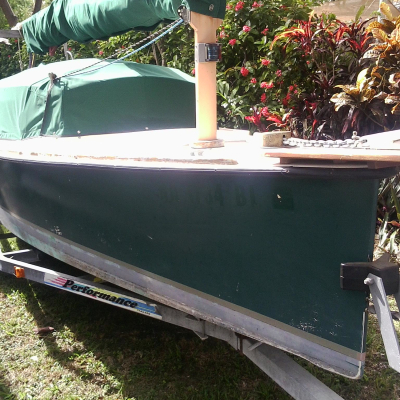 The winter months are generally a little windy and not the flat pristine water of summertime. We want to keep everyone comfortable. This is one area that makes us unique. 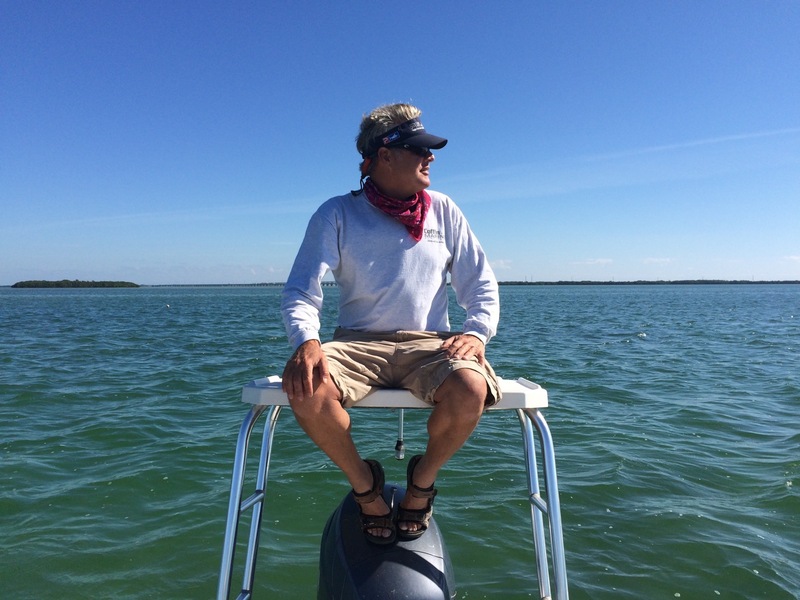 The FL Keys is as much about the water as land, if not more so. 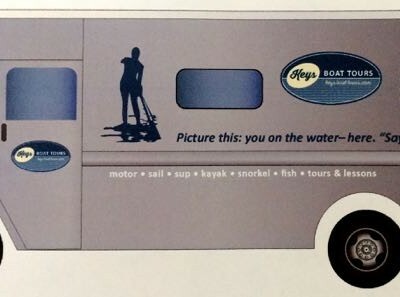 We provide a service to get you out on the water–and have fun. 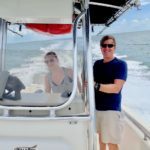 Keys Boat Tours offers individuals, couples, and families alike an opportunity to “smooth it” not “rough it” or get sea sick. 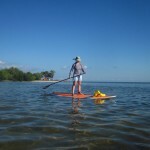 Another great feature of Keys Boat Tours is that you can learn how to: sail, motorboat, navigate, SUP, fish, and more. 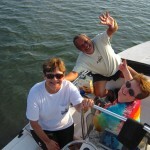 You will learn about weather, tides, and safety on the water. Captain Brian is glad to do whatever you wish. It’s a great opportunity to learn, and to appreciate safety concerns before you set out on your own. 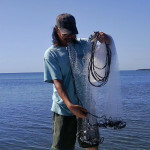 Most of the fishing we do is bridge, backcountry channels, and patch reefs. 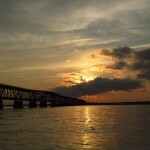 Bridge fishing allows us to “get right to it” and catch some keepers. We leave trolling and tournament fishing to the more serious guides. 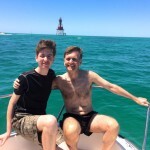 That said, we might find ourselves out at the reef on calm days. Whatever we choose to do, we have fun. 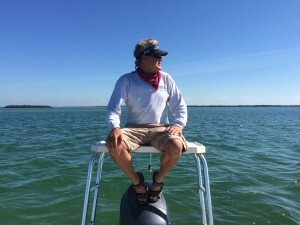 Keys Boat Tours always operates on the side of caution, checking first: tides, wind and weather. We only want your experience with us to be a happy memory, so fair weather only. 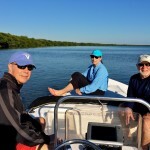 You are likely to see dolphins, bird life, maybe a sea turtle, rays, lots of fish, and many points of interest–both on the surface and below. Aside from sailing and navigation, you will learn about marine science, local history, fishing, and life at sea. Our approach is simple–keep it fun and interesting–not boring. 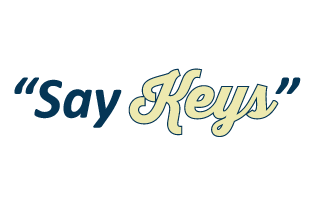 Book your trip with Keys Boat Tours today. 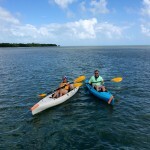 This is a great way to visit the Florida Keys. We also offer a Lower Keys guide book called, The Road To Key West. It covers places to eat see and do form Marathon to Key West. Be sure to “Like” us on Facebook. And, we always appreciate a great review on TripAdvisor and Yelp. 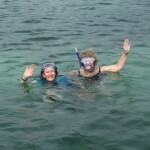 All tours offer the option to customize, add an hour, paddle and snorkel, etc.